An individually designed set of Sterling Silver cufflinks of the finest quality. A must-have for any rugby enthusiast. 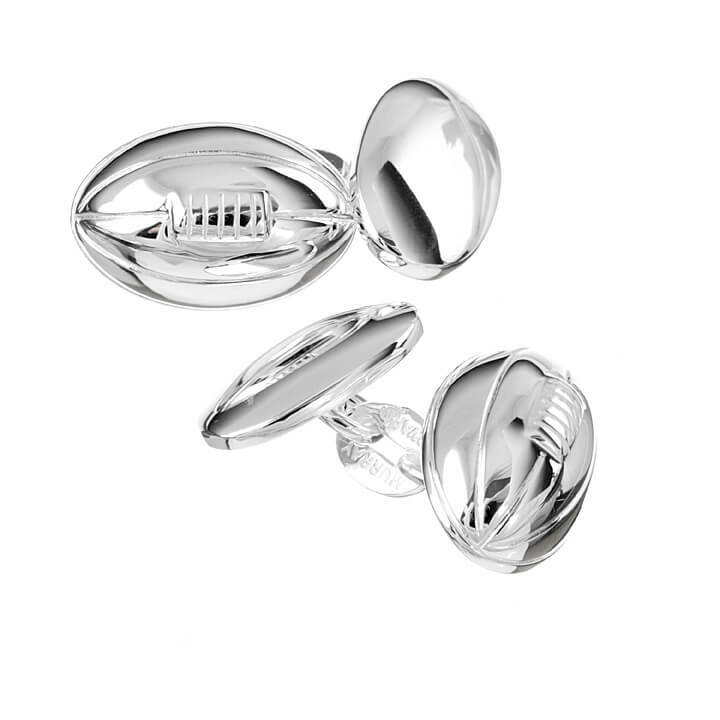 As the perfect gift and accessory for your rugby team, purchase matching cufflinks to get your team dressed in style for formal occasions. 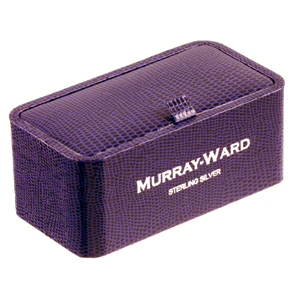 Pair up with Murray-Ward Rugby Ball Dress Studs for the perfect ensemble.